NEW YORK, NY (January 19, 2018) — Juno Award-winning Toronto singer and songwriter Bahamas—a.k.a. 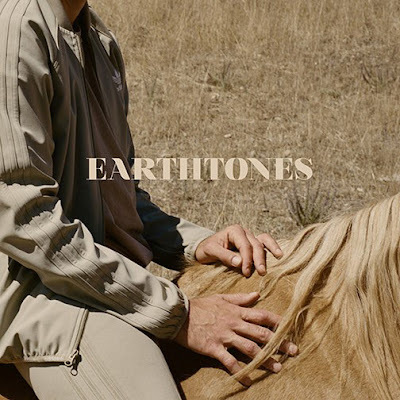 Afie Jurvanen—releases his anxiously awaited fourth full-length album, Earthtones [Brushfire/Republic Records]—available in stores and at all digital retailers now. Get it HERE. The record includes the rising singles “Way With Words” and “No Wrong” as well as the recently released “Bad Boys Need Love Too” and more. To celebrate the release, Bahamas takes the stage on ABC’s Jimmy Kimmel LIVE! Wednesday, January 24 for the first television performances of “Way With Words” and "Opening Act (The Shooby Dooby Song)." Be sure to tune in! 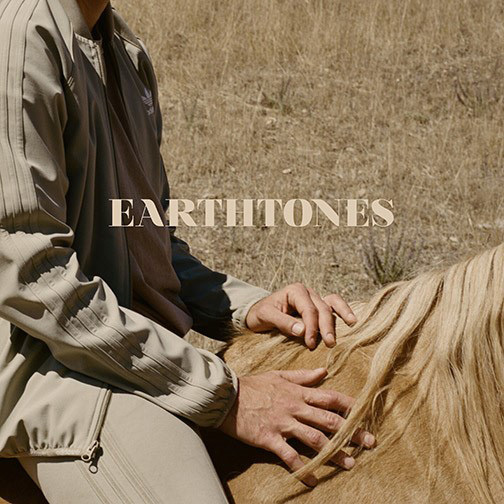 In addition, in keeping with Bahamas tradition – Afie has created a visual mini film featuring numerous songs from Earthtones titled “Bahamas In Nature” released today. Check out the film here! Tonight, his North American headline tour kicks off with a sold-out gig at Music Hall of Williamsburg in Brooklyn, NY. Dates are already selling out fast! See full tour dates below. The album upholds a tradition of progression for the artist. Recorded in Los Angeles with the ultimate rhythm secion- Pino Palladino [Adele, Ed Sheeran, The Who] on bass and drummer James Gadson Gadson [ Bill Withers, Herb Alpert, D’Angelo] —Earthtones represents another creative breakthrough for Bahamas as the sound becomes deeper and more dynamic than ever before. Bahamas released his Juno Award-nominated full-length debut, Pink Strat, in 2009 followed by the 2012 fan favorite Barchords. Between supporting Wilco, The Lumineers and Jack Johnson on the road, he built an impassioned audience. 2014’s Bahamas Is Afie represented a watershed moment. Not only did it achieve the 2015 Juno Award for “Adult Alternative Album of the Year,” but he also garnered “Songwriter of the Year” for the singles “All The Time,” “Bitter Memories,” and “Stronger Than That.” A streaming juggernaut who averages nearly 2 million monthly listeners on Spotify, “All The Time” generated a staggering 32 million streams and counting as “Stronger Than That” cracked 9 million. Moreover, he popped up on playlists such as “Calm Down,” “Happy Folk,” “Indie Chillout,” and many more.